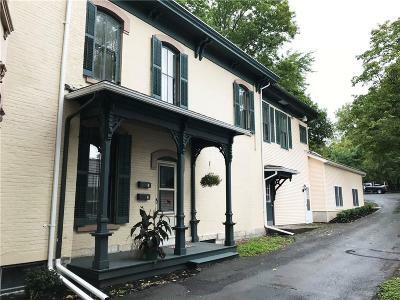 71 South Street Auburn, NY. 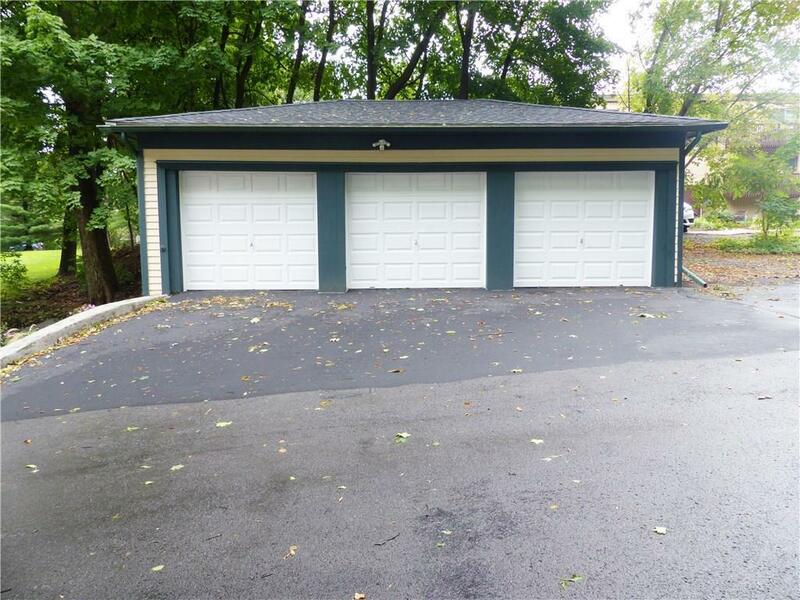 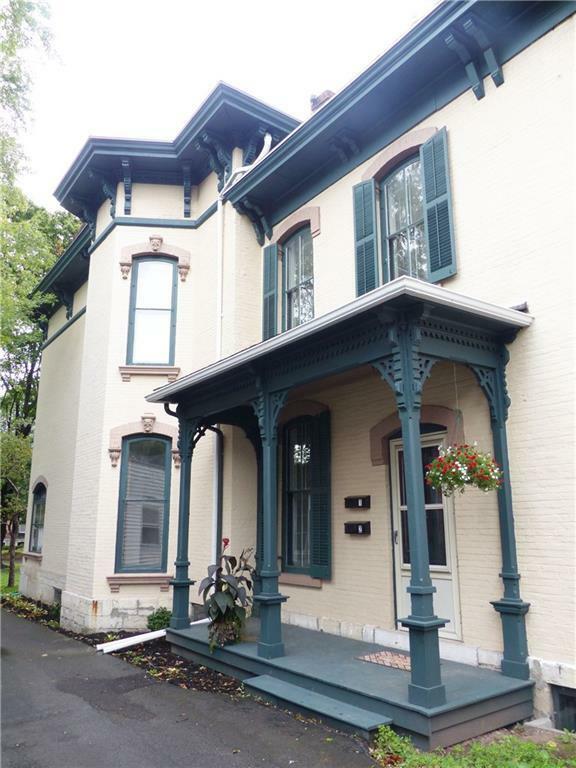 | MLS# R1151074 | Largest Real Estate Sales and Property Management Company in The Finger Lakes and WNY. Charming 3000+sq/ft $3358/mo office space has historic charm w/modern updates to impress! 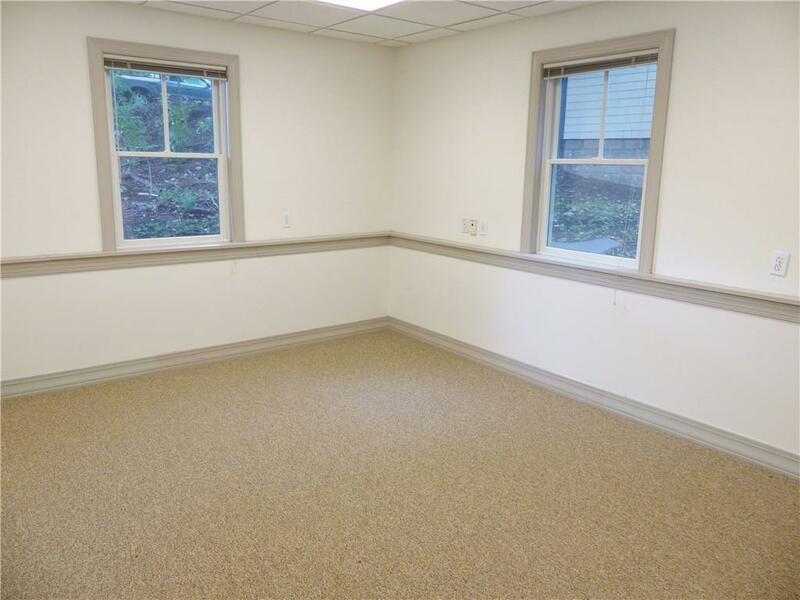 Office space can be rented out as 1 unit or can subdiv. 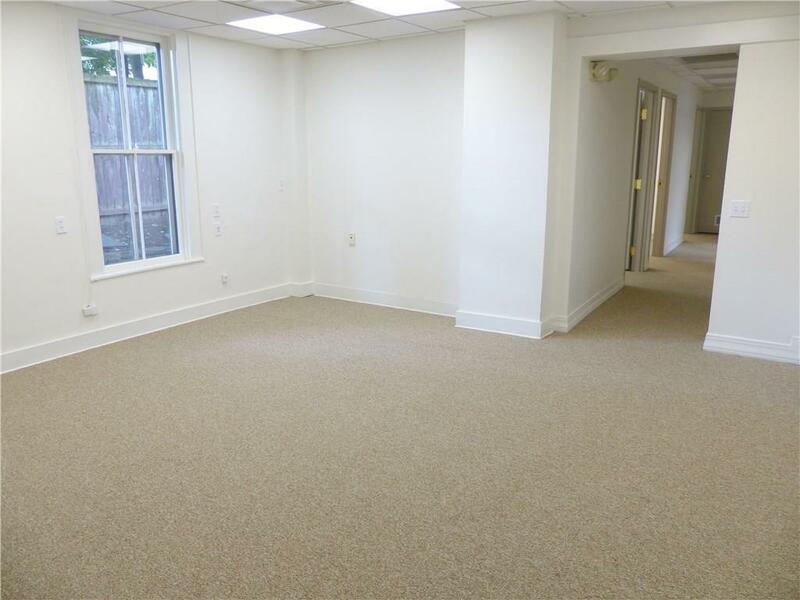 into 2 offices(front/rear), both w/separate entrances for both units. 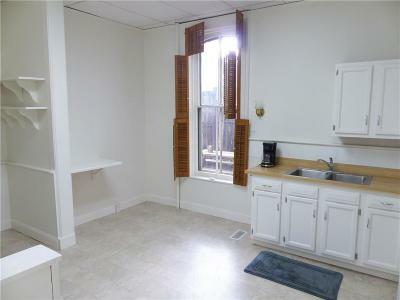 Front unit has a covered porch entry, with a lg reception area. 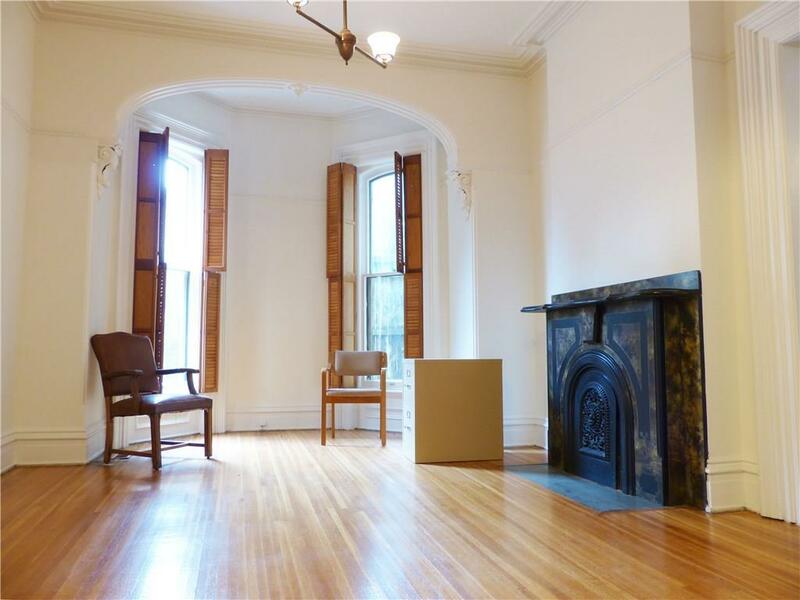 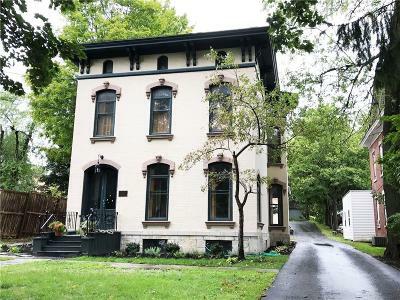 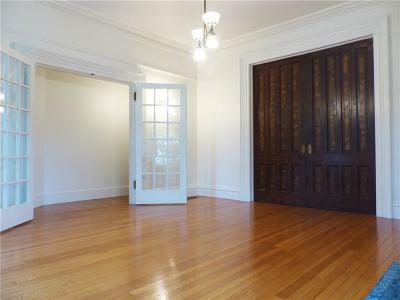 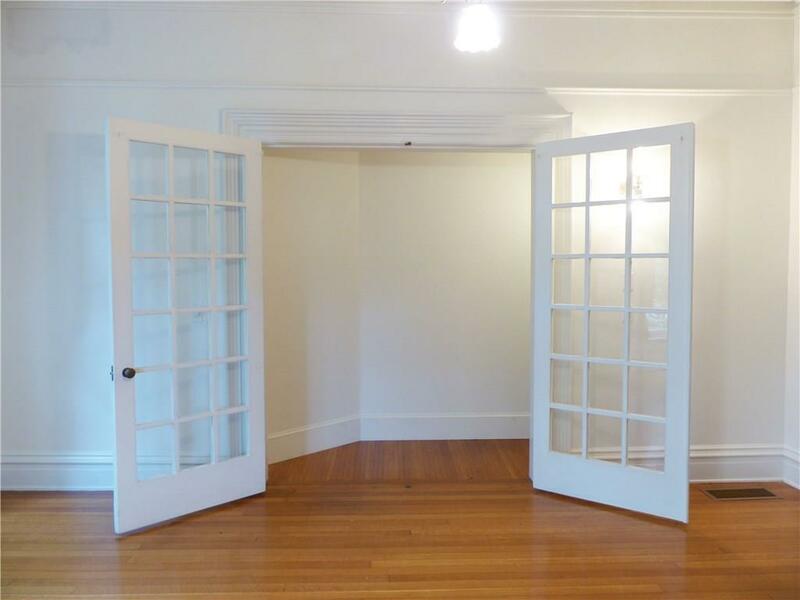 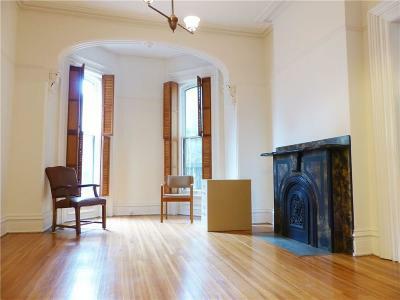 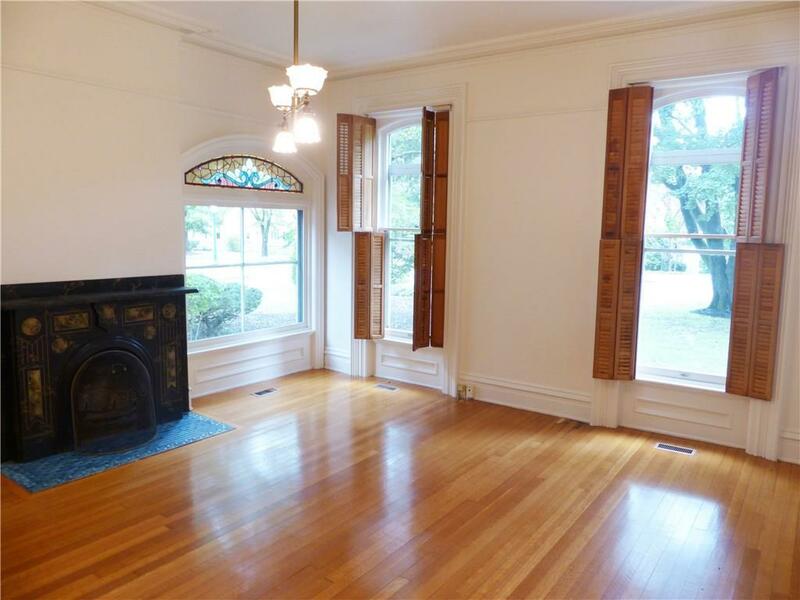 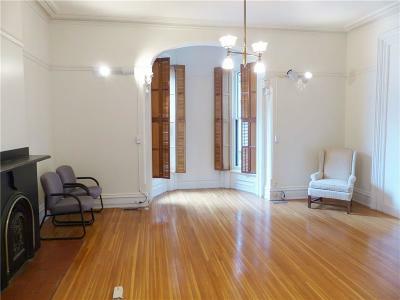 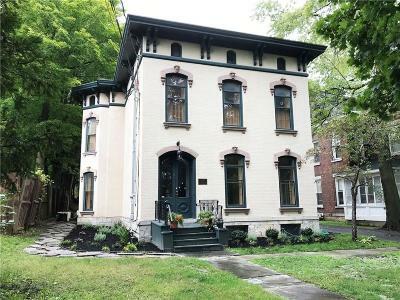 3 LARGE offices, 4 decorative fireplaces & French doors, wood window shutters & original hardwood floors throughout. The front office has a stained glass window. 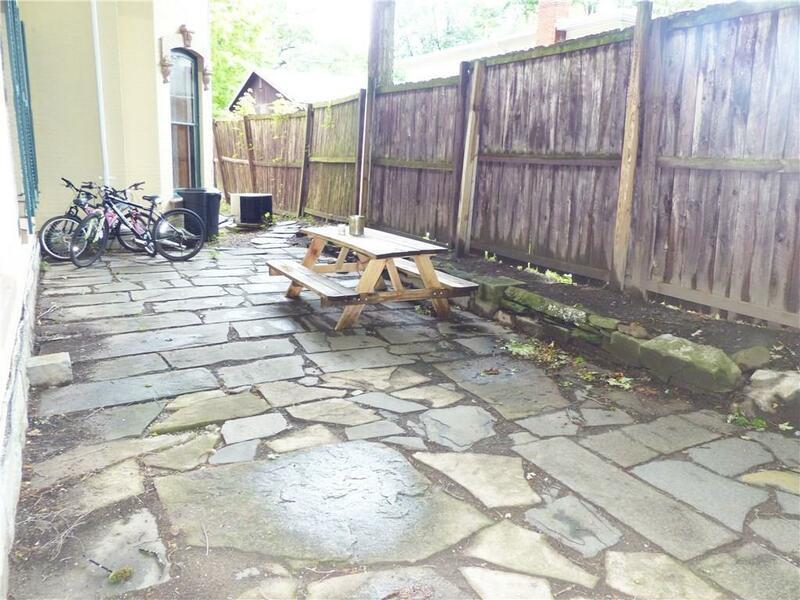 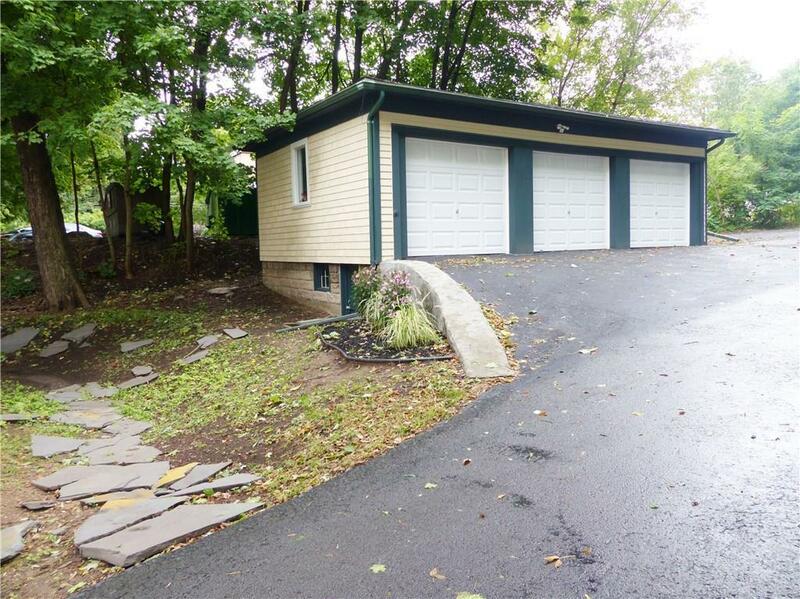 Shared common area with breakroom/kitchen, bathroom & laundry that lead out to a private side stone paver patio area, great for a summer cookout! 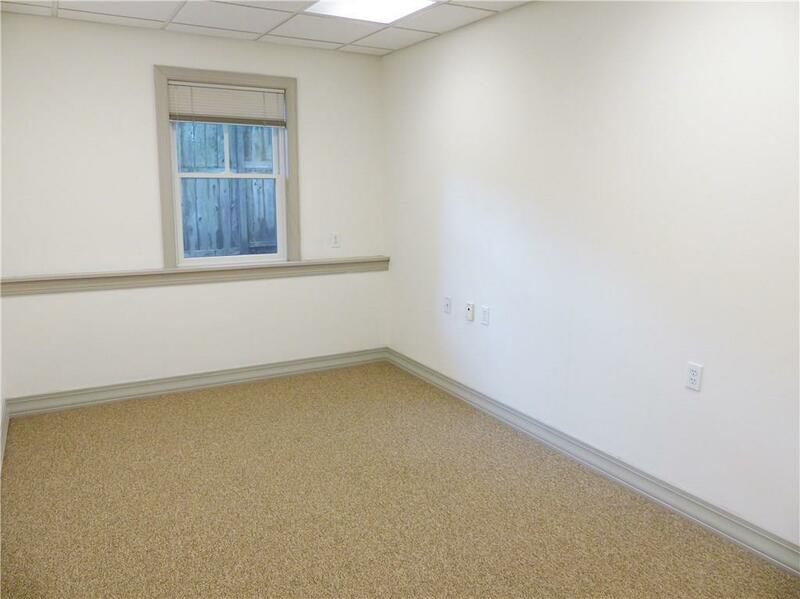 Rear office is completely updated with separate private entry/foyer & large reception area. 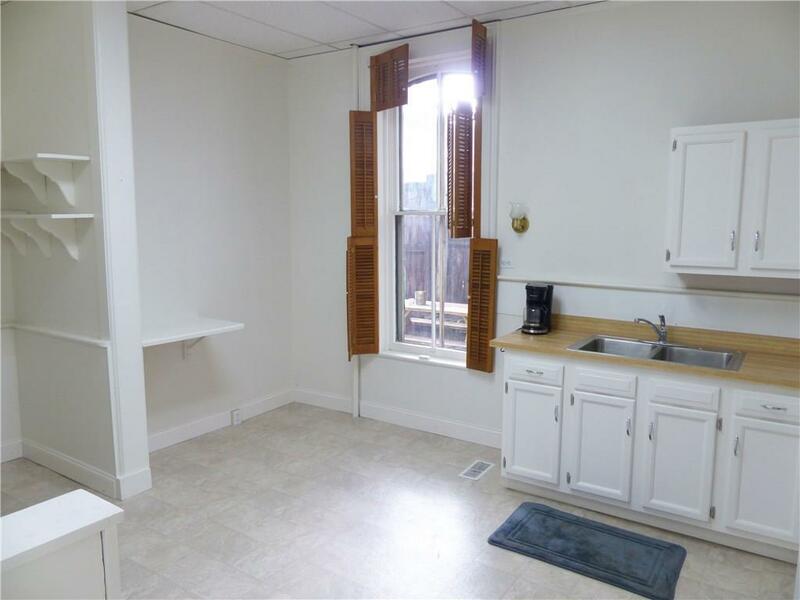 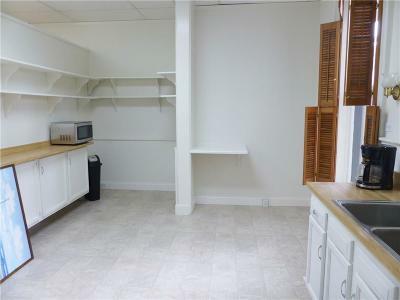 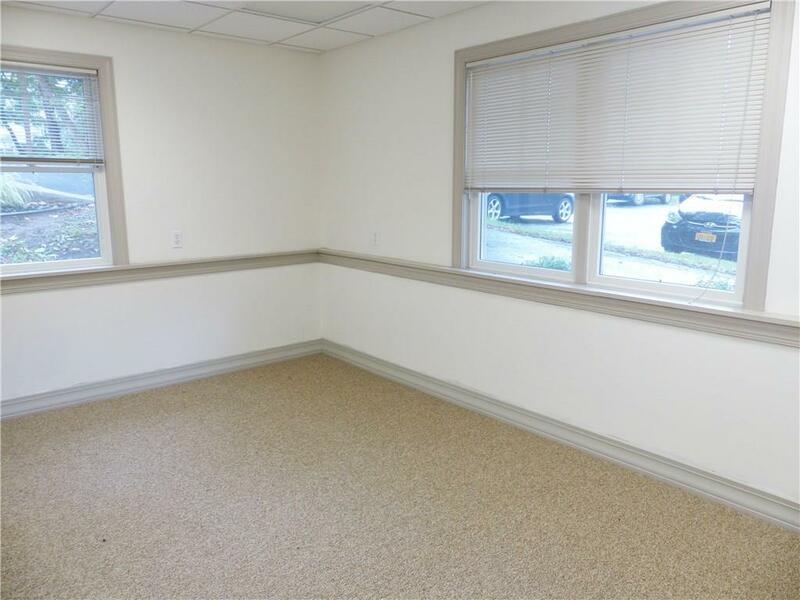 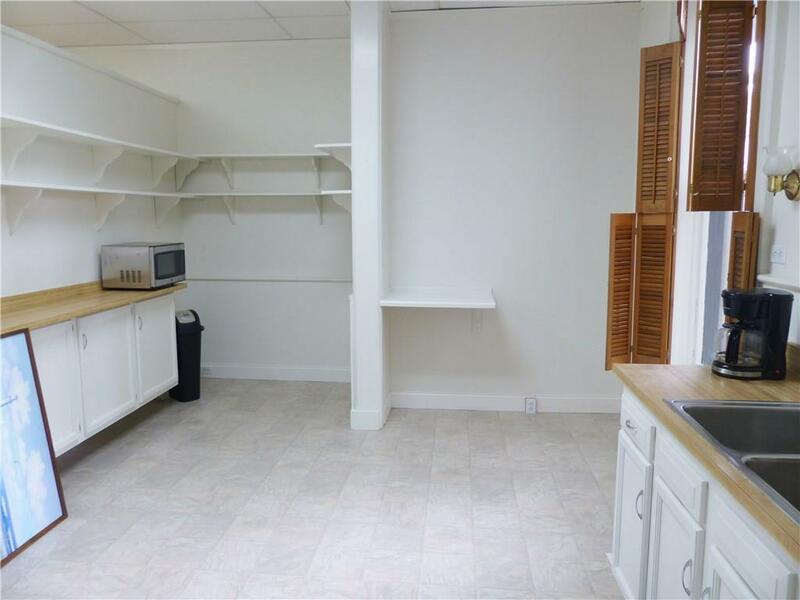 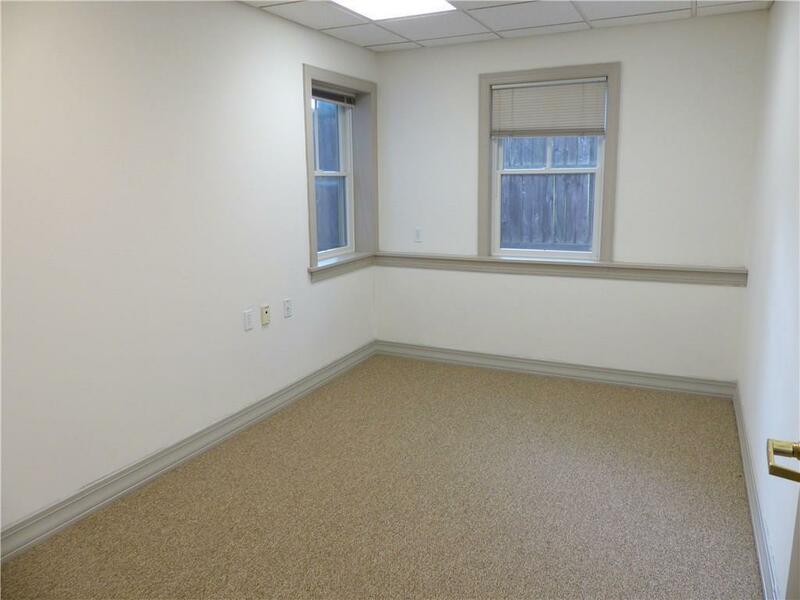 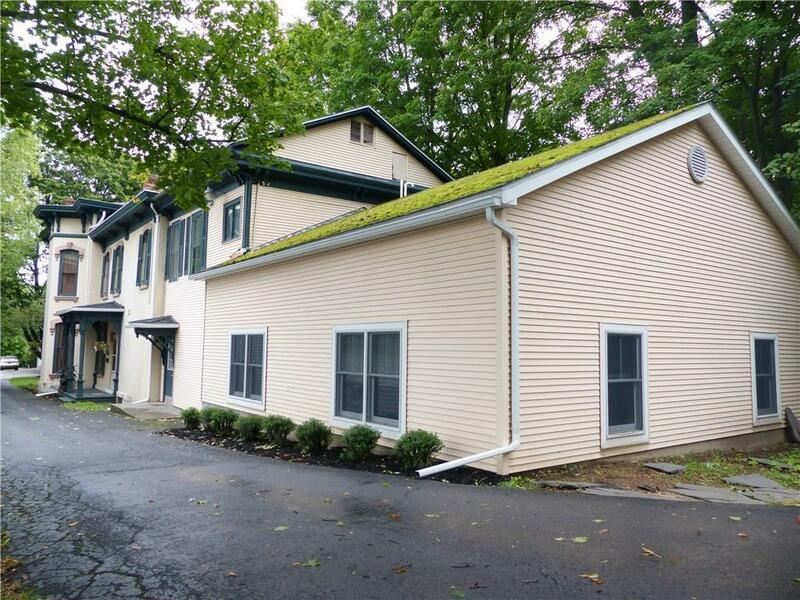 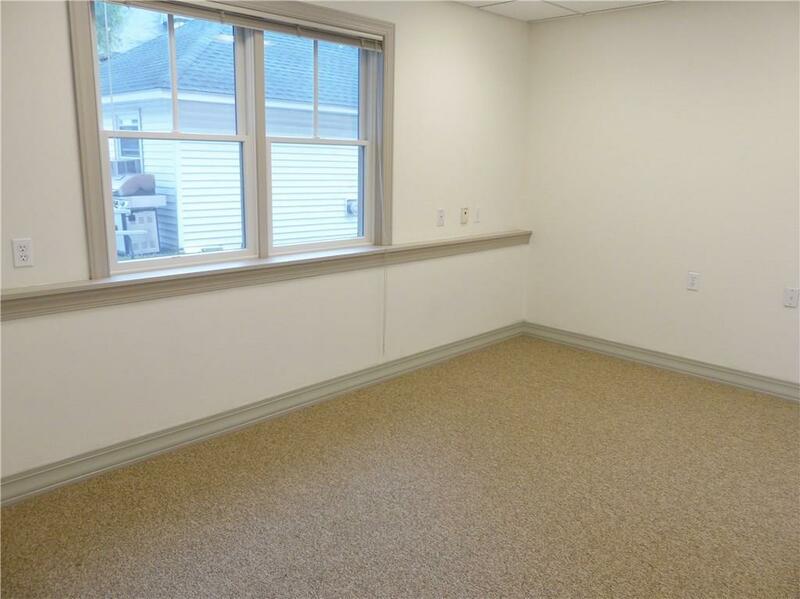 5 lg private offices, all w/windows & new carpet throughout. 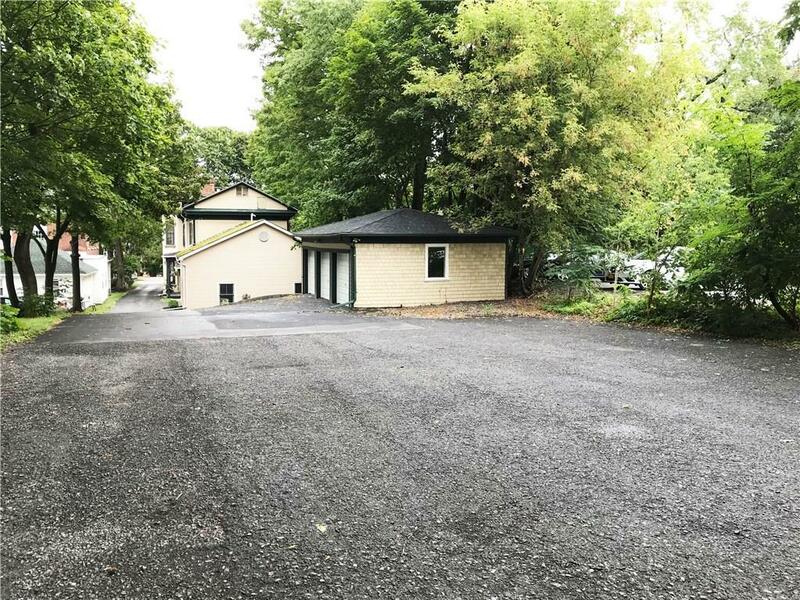 Plenty of off street 15+ parking in rear of building. Call today!